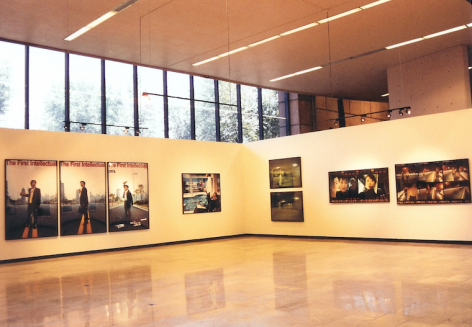 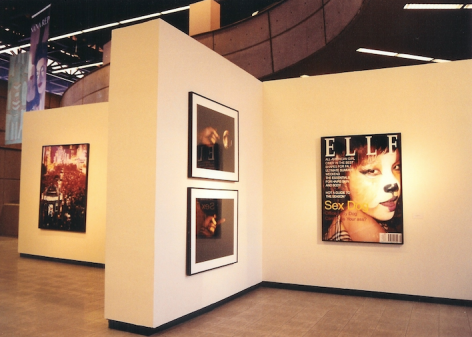 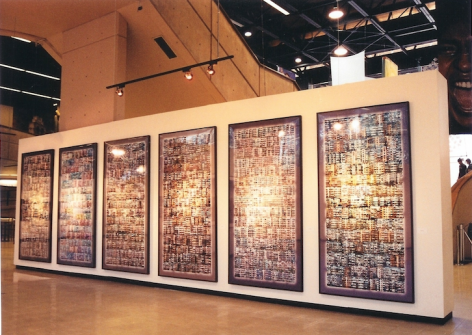 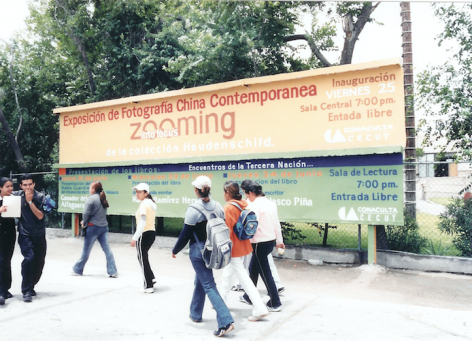 Marking many important milestones, Zooming into Focus: Chinese Contemporary Photography and Video from the Haudenschild Collection (2003 - 2005) was the first contemporary Chinese photography exhibition at the Centro Cultural Tijuana, Mexico. 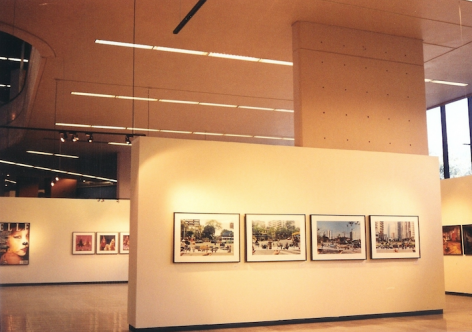 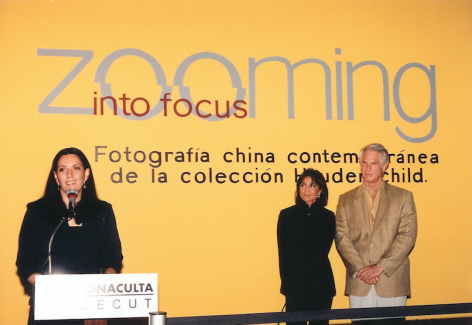 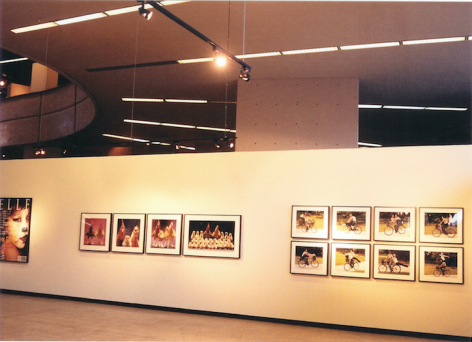 Zooming into Focus was the first contemporary Chinese photography exhibition that took place in the Centro Cultural Tijuana. 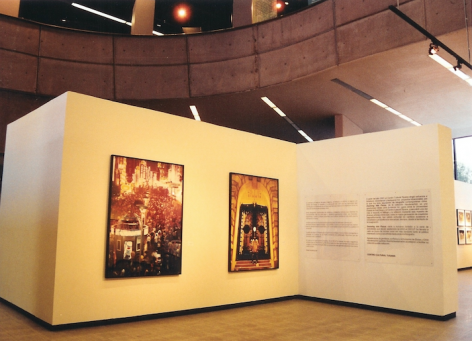 The quick growth that has characterized our city is also one of the characteristics of the society in which these fourteen Chinese artists have lived. 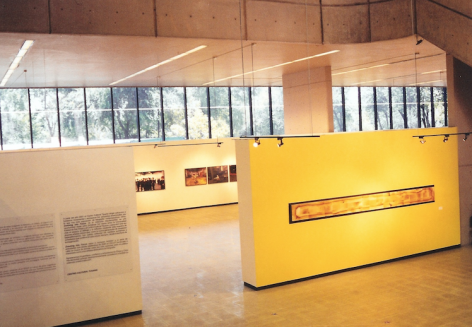 Organized by Carmen Cuenca (Director, Museo Tamayo Arte Contemporáneo).